Call The Midwife has become a national institution, and is the BBC’s most popular drama. Up to ten million people tune in to this heart-warming serial, and its stars, such as Jenny Agutter and Helen George, have reminded people what a high calling it is to bring children into the world. Yet I think that many viewers would be horrified to realise that today, in 21st century Britain, midwives can lose their jobs unless they are willing to facilitate abortions — even though, in ending the life of an unborn child, they must do something that is instinctively the opposite of their calling. To put a midwife — or any other healthcare professional — in that invidious position is to me wholly unacceptable. It is almost totalitarian. What sort of society are we creating, if we tell a midwife that she (or he) must facilitate abortions, however strong their objections, or face the end of their career? 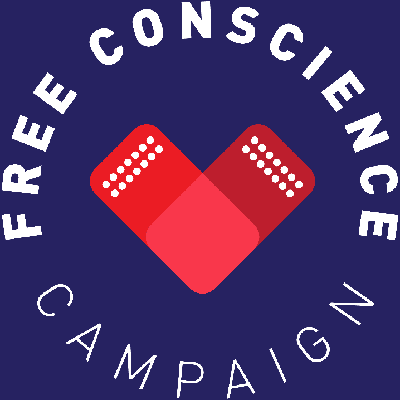 A brave attempt to right this wrong is being made in Parliament: Baroness O’Loan’s Conscientious Objection (Medical Activities) Bill which passed its second reading in the House of Lords last month. Sadly, this occurred with no fanfare and I suspect that the majority of readers are unaware of the legislation.